Today's review will be on TranscribeMe, a company that helps you make money from home by transcribing audio to text. TranscribeMe is located in the United States that was founded in 2009 almost 8 years ago. 8 yrs and 225 days to be exact at the time of this review. This transcription site is open to anyone Globally. 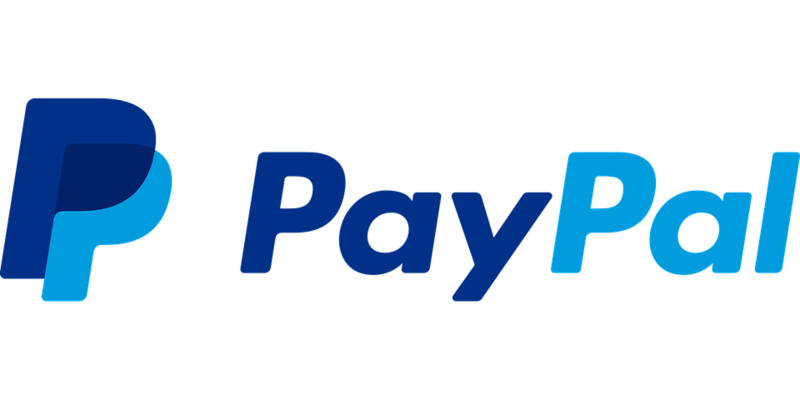 They pay via Paypal so you will want to make sure you have a Paypal account or at least live somewhere in the world where you can get an account if you need one. As with any transcription job you will need to be about to type fact while maintaining a high accuracy. Almost all of their audio files will be in English so you will also need to be fluent in English or you are obviously going to have a very difficult time. Is Transcribe Legit Or A Scam? Sadly countless scam reward sites exist just to get users private info while never actually intending to compensate you for your effort. So I am guessing you are wondering if TranscribeMe is perhaps one of these sites right? They are in fact legit and have been paying users for almost 9 years. Head to transcribeme.com and mouse over Sign Up at the top right hand of the screen. Then you will see a new drop-down menu of which you will need to click on As Transcriptionist. 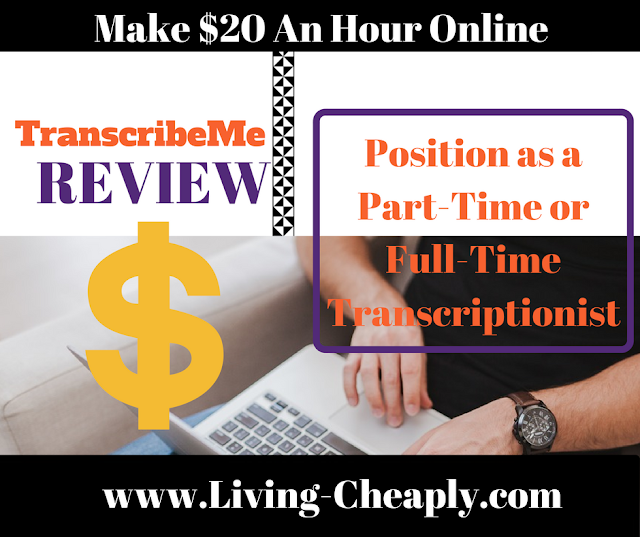 As Client is for people looking to pay someone to transcribe for them. You will only have to enter in some of your personal information. They will ask you if you are currently unemployed or employed and what your transcription experience is. After this, you will be forwarded to a video that gives you a little how to run over on how to use the site. Finally, you will take the exam. You will need to transcribe 3 audio files. You will hear a short clip of a conversation. They give you 5 minutes to transcribe the audio to text. If your submissions meet their standards you should be able to start working right away. However, there is a common mistake that applicants make that cause them to fail the exam. The common issue applicants are having with the final exam on the Southwest Regional Manufacturers Association. It is a audio transcription about a woman who has just been accepted as the executive director of the Southwest Regional Manufacturing Association. This mistake is causing many to barely fail the exam. The error is due to the fact that "but see" sounds just like "Betsy" which is what it is actually saying. Betsy Allen is the executive director of Southwest Regional Manufacturers Association. "is with the Southwest Regional Manufacturers Association. But see <--- should be Betsy) I understand that you have recently become the new executive director of the Manufacturers Association? Yes, as of June 1st. Okay, so you're in and you're running, and I was hoping you could tell us more about the organization, how it's structured, some of your members, just anything you can share with us. Certainly!is built around the foundation of-- first of all education. So we need to have an educated workforce that is ready to work in manufacturing and really understand that manufacturing is no longer a smokestack and that it's a pretty clean job that requires some highly technical skills to be successful. And then the second part of it is partnering with the Horizon Council and the Industrial Development Authority to fuel economic growth in the manufacturing sector in Southwest Florida. What are some of the interesting trends that you're seeing in manufacturing as you're talking to some of the businesses here in Southwest Florida that are in manufacturing? I'm seeing lots of growth in our membership"
In the United States where I am from, they pay $20.00 per hour of audio transcribed. Depending on where you live this may or may not be true. But it should be very similar. It's important to remember this is not for an hour you spend at your desk transcribing. This is for an hour long with of audio transcribed to text. So if it takes you 10 hours to transcribe an hour of audio you will still only make $20.00. If you can meet special qualifications you may be able to make a little more. As I mentioned before you will be getting paid via Paypal. 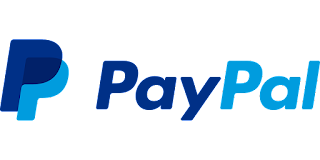 You will receive payments on a weekly basis as long as you have made at least $1.00. For me personally, I am not a huge fan of transcription work. So, this is not exactly something I would want to make a full-time job out of for myself. Although you certainly could depending on the cost of living where you live. With that, all said the fact that they pay worldwide and pay on a weekly basis makes this job an interesting option. As long as you make at least $1.00 each week you will see payments consistently and that is not too difficult. Making this a great option for you if you are a skilled typist and looking for some part-time work on the side. Living Cheaply would love to hear about your experience with TransribeMe in the comments below. Did you have any issues with the SOUTHWEST REGIONAL MANUFACTURING ASSOCIATION audio too? Do you currently transcribe for this company? Please let us know, we would love to hear feedback on this review. Thanks for reading our Review and if you have let to pass the exam we would like to wish you the best of luck!